Fiat Chrysler Automobiles has had trouble convincing drivers to bring in their recalled Chrysler, Dodge, Jeep and Ram vehicles for repairs. Now it's been told to sweeten the pot. 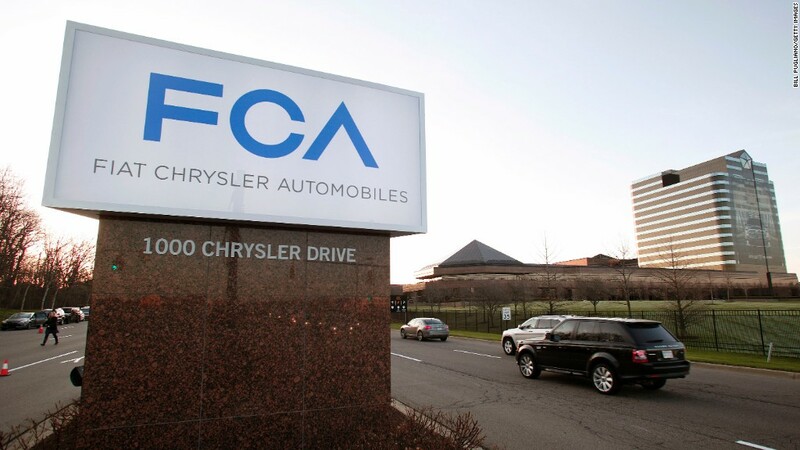 On Sunday, regulators said Fiat Chrysler mishandled 23 recalls involving 11 million vehicles and would pay $105 million as a result. Some of that money will go to offering buybacks, trade-in incentives or even cash to some drivers affected by the recalls. The company agreed to make all of these deals available in the next few weeks. 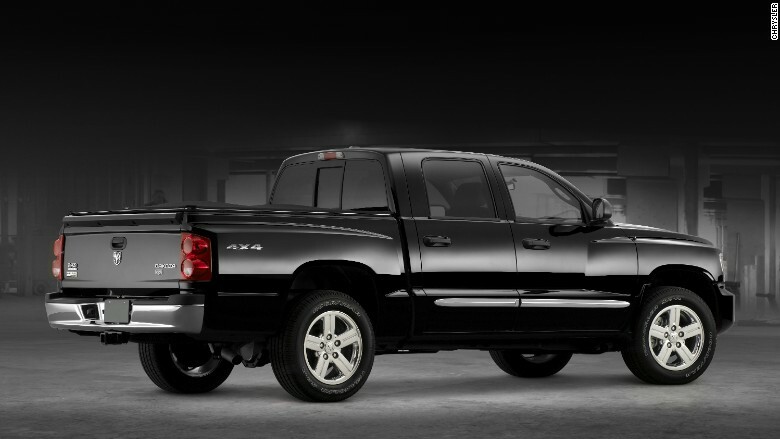 The 2011 Dodge Dakota is eligible for a Chrysler buyback. Which cars: If you drive one of several Ram pickup models, or a 2009 Dodge Durango, a 2009-2011 Dodge Dakota or a 2009 Chrysler Aspen, your car qualifies for a buyback if it hasn't been fixed yet. Eligible Ram pickups include the 1500 from model years 2008-2009 and the 2500, 3500, 4500 and 5500 from model years 2008-2012. Chrysler said that there are less than 200,000 of these vehicles on the roads. The problem: Those models were recalled two years ago for steering issues or loose rear axles. Either problem could cause the driver to lose control of the vehicle. To make matters worse, Chrysler didn't make enough replacement parts or failed to provide "effective" parts after the initial recall, said Gordon Trowbridge, spokesman for the National Highway Traffic Safety Administration. Other Ram pickups have also been recalled for steering issues, but Trowbridge said that many more of those vehicles were fixed, so they're not included in this program. What to do: Whether you bought your vehicle new or used, bring it into a dealer. They're required to buy the car back from you at "fair market value," and to throw in a 10% premium. You can walk away with the all that money in cash, or use the money toward purchasing a new vehicle. "Fair market value" is the original sticker price of the vehicle minus depreciation. The dealer will negotiate that value with you when you take it in. Check Kelly Blue Book or another used-car value benchmark to see what yours is potentially worth. Older Jeep Grand Cherokee models are eligible for a trade in at above-market value. 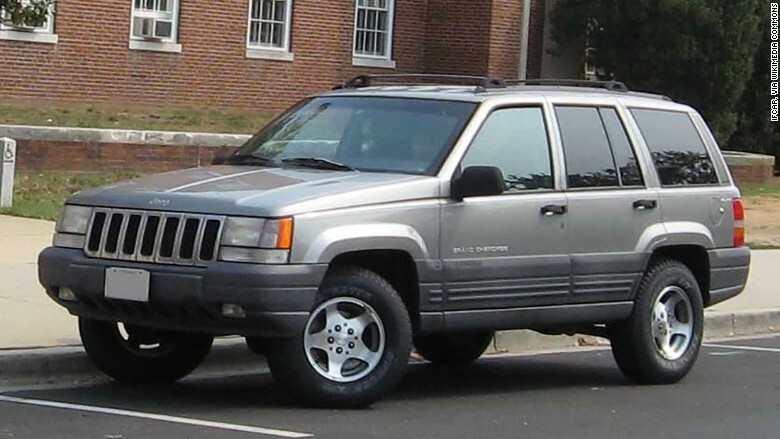 Which cars: If you have a 1993-1998 Jeep Grand Cherokee and you haven't fixed the fuel tank problem it was recalled for, Fiat Chrysler is required to let you trade in your vehicle and give you a $1,000 credit. The problem: These Jeeps were recalled back in 2013 for fuel tanks that can leak after a rear-end collision. That issue has been linked to more than 75 deaths. What to do: Take your SUV to a dealer and trade your Grand Cherokee in for a new car. The trade-in price will again be for "fair market value," and the $1,000 can only be used toward purchasing another Fiat Chrysler vehicle or dealer parts and services. Other option: If you'd rather keep your Grand Cherokee, Fiat Chrysler must give you a $100 gift card (that you can use anywhere) when you take your SUV in to be fixed. Some Jeep owners can take their car in for a fix and get a $100 gift card. 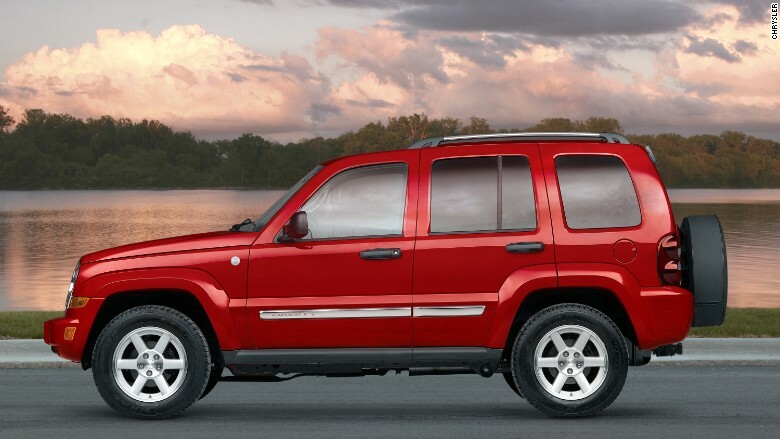 Which cars: You can also get a $100 gift card for bringing in a 1999-2004 Jeep Grand Cherokee or a 2002-2007 Jeep Liberty for a fix. The problem: Those vehicles also had concerns about faulty fuel tanks and were involved in recalls or "safety campaigns" by Fiat Chrysler. What to do: Take your SUV to a dealer, have your vehicle fixed or inspected, and get a $100 gift card that you can spend anywhere.